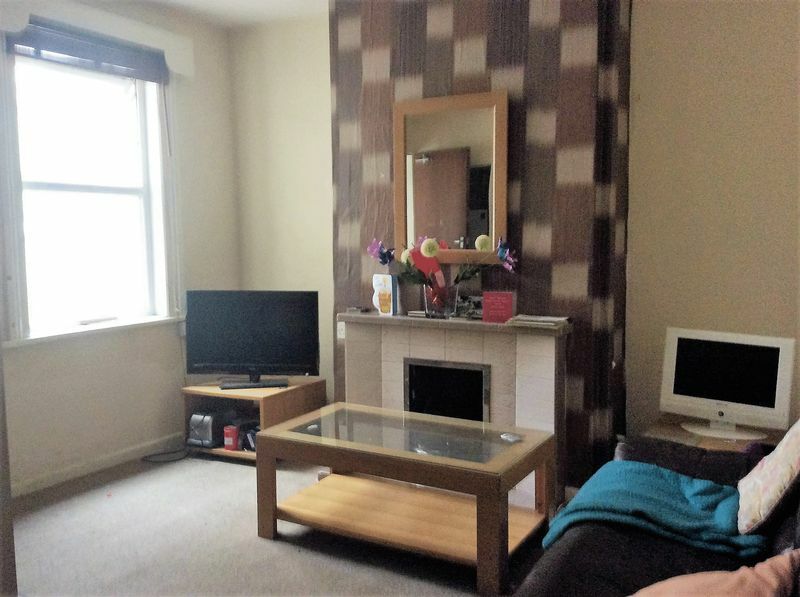 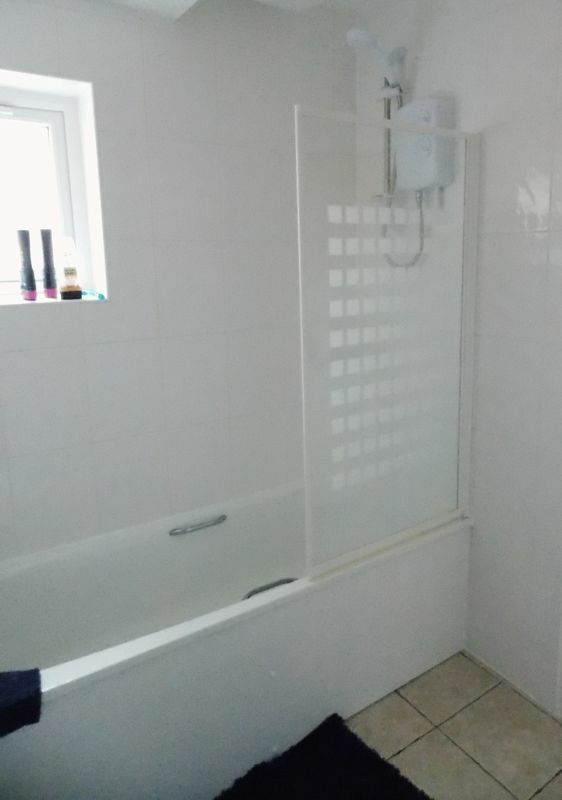 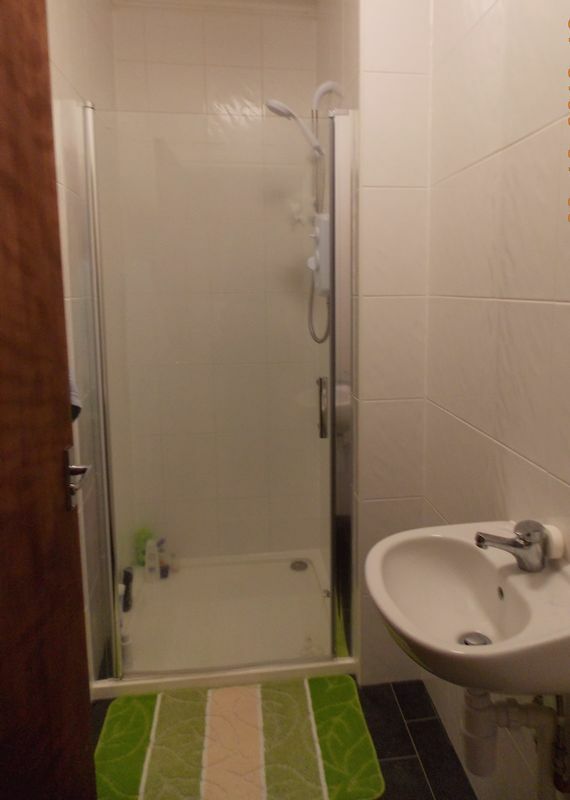 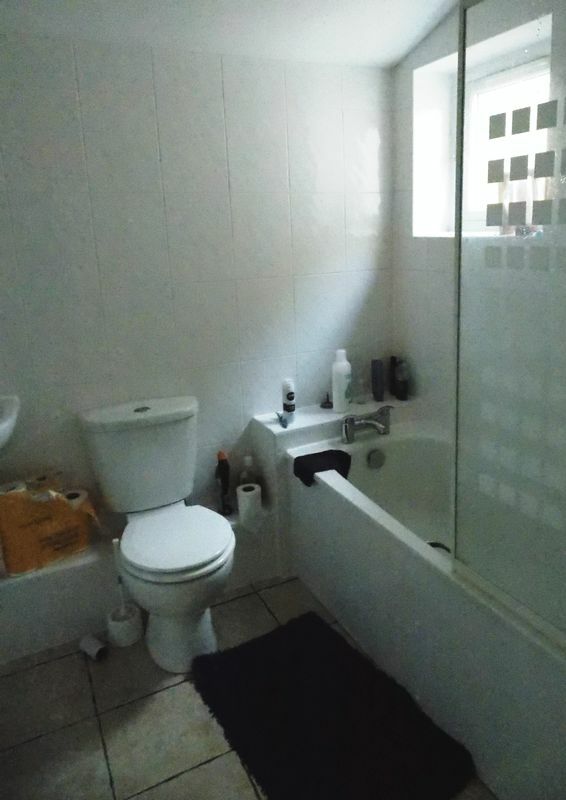 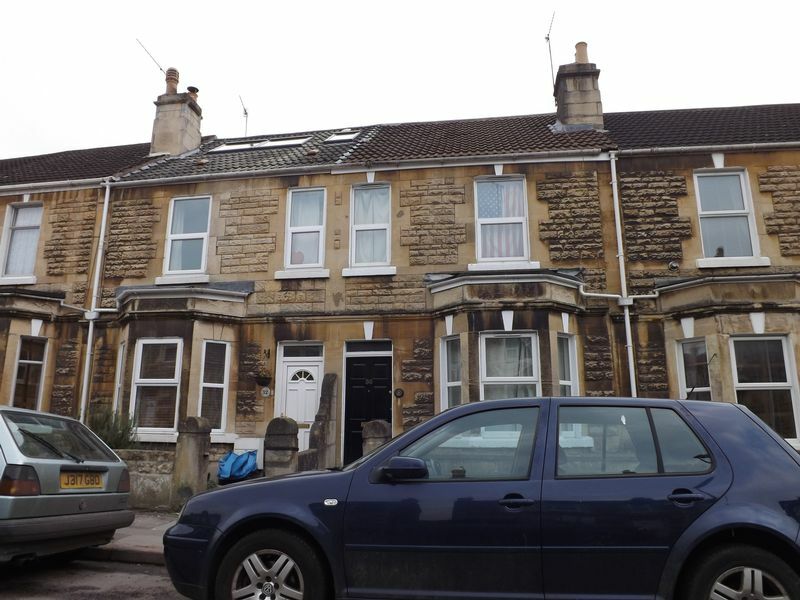 SINGLE ROOM AVAILABLE NOW IN STUDENT HOME Situated in close proximity of Moorland Road shopping parade and within walking distance to the town center, this property is shared with four university students and is available now until the end of June 2019. 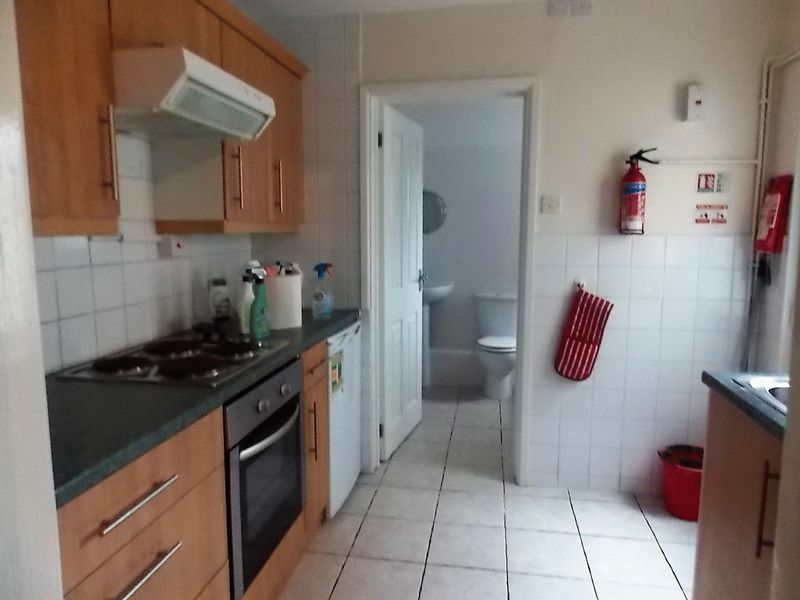 The accommodation comprises of fitted kitchen with fridge/freezer, oven and hob, washing machine and tumble drier, a communal sitting room and a garden. 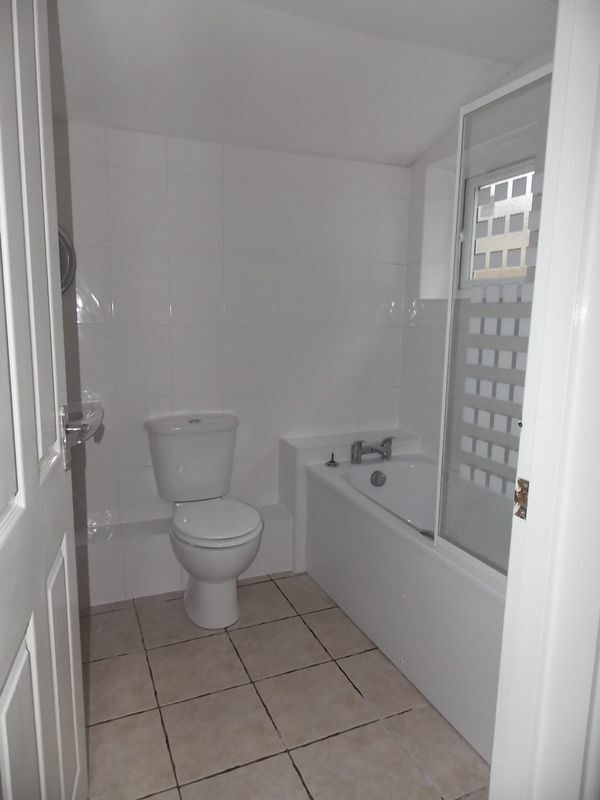 Double glazing and gas central heating are all in place in this sought after type of property. 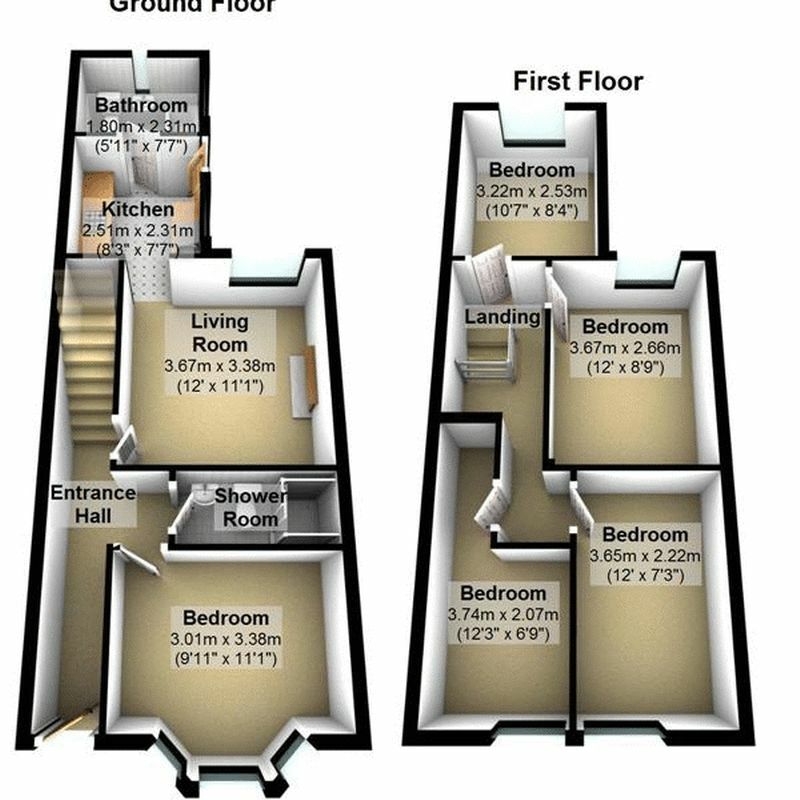 Early viewings are highly recommended to reserve this home call today 01225 424942 to arrange a viewing.